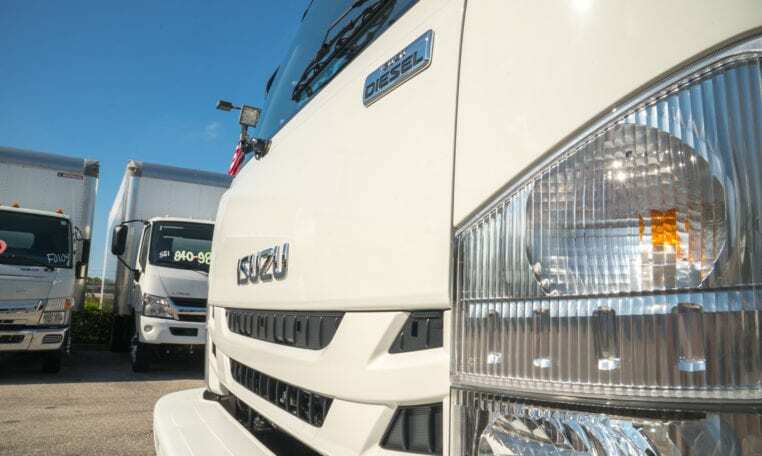 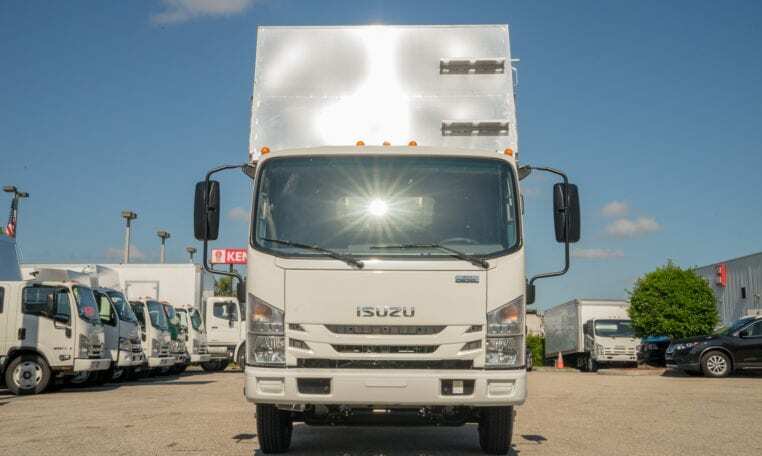 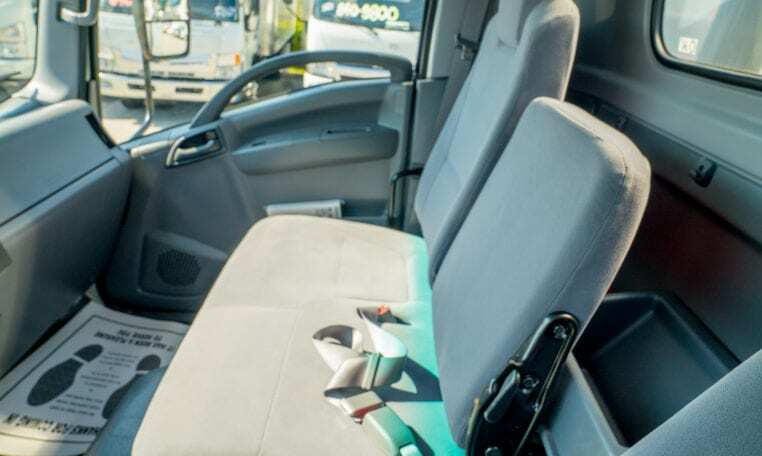 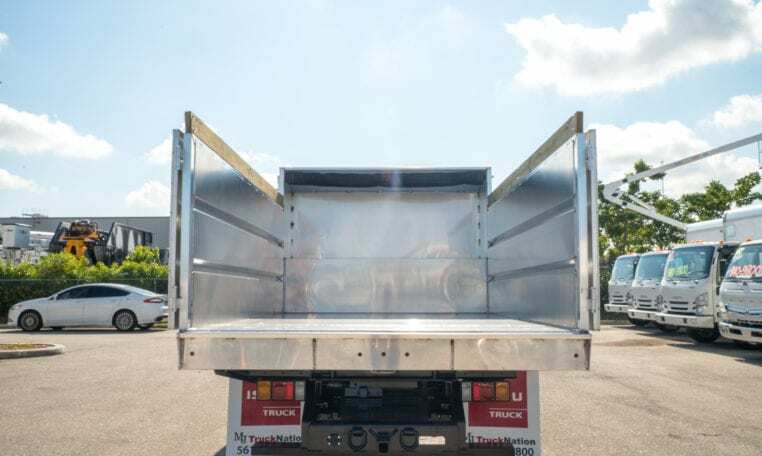 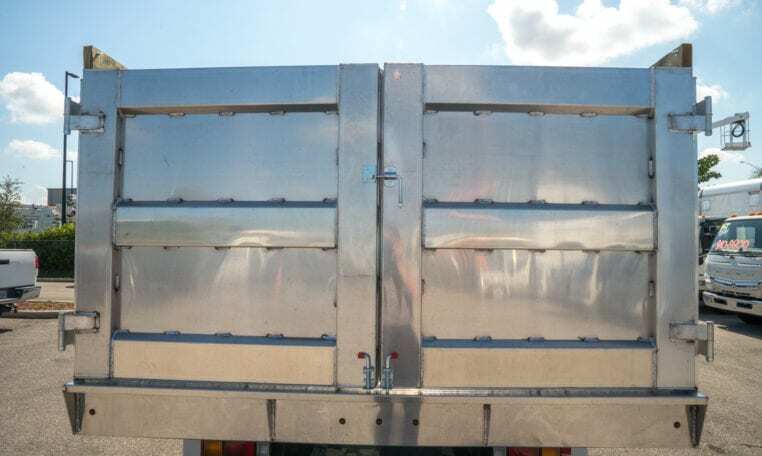 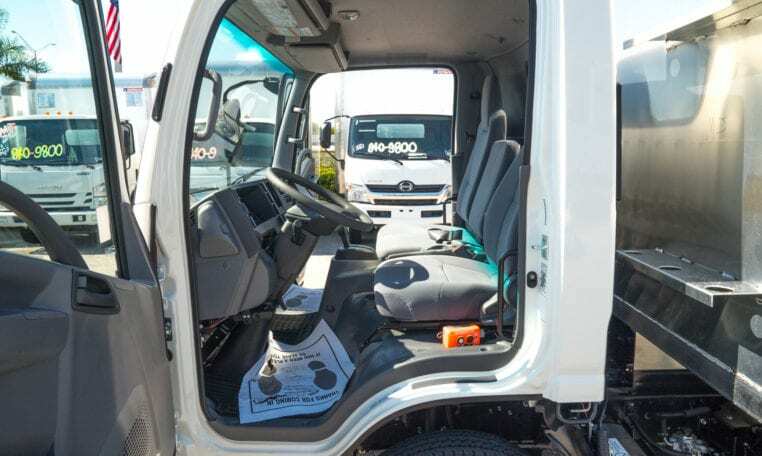 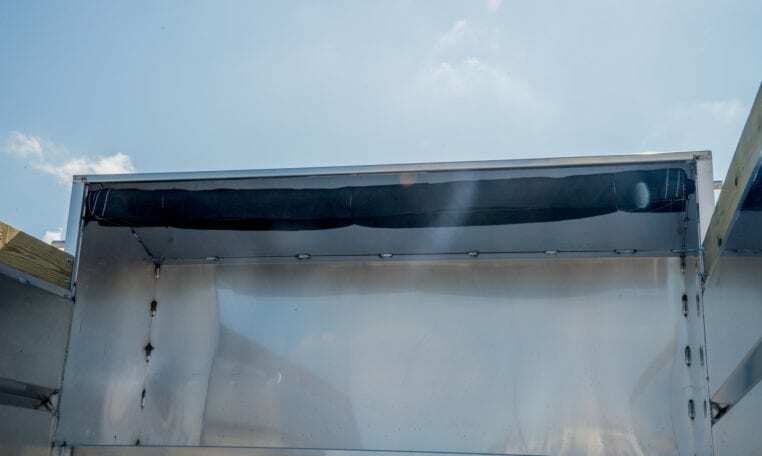 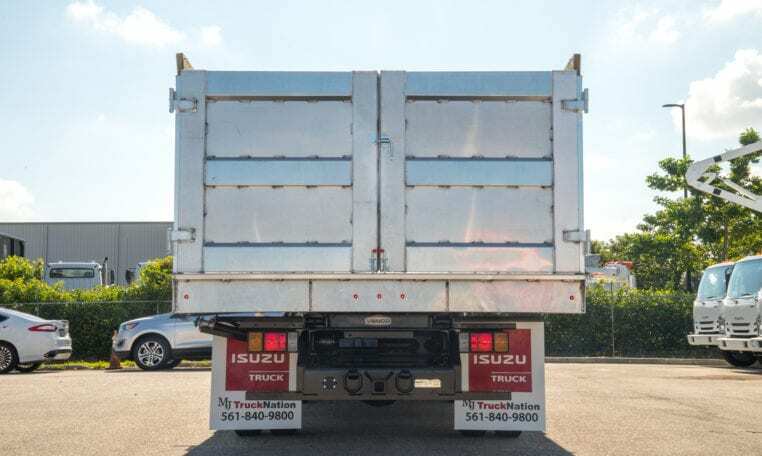 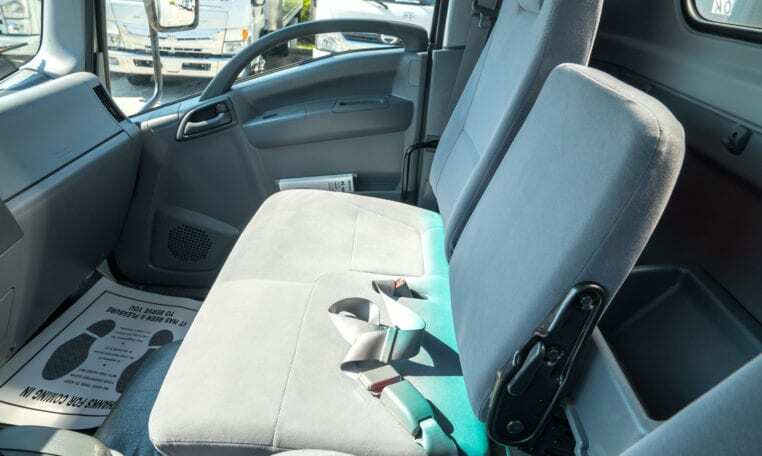 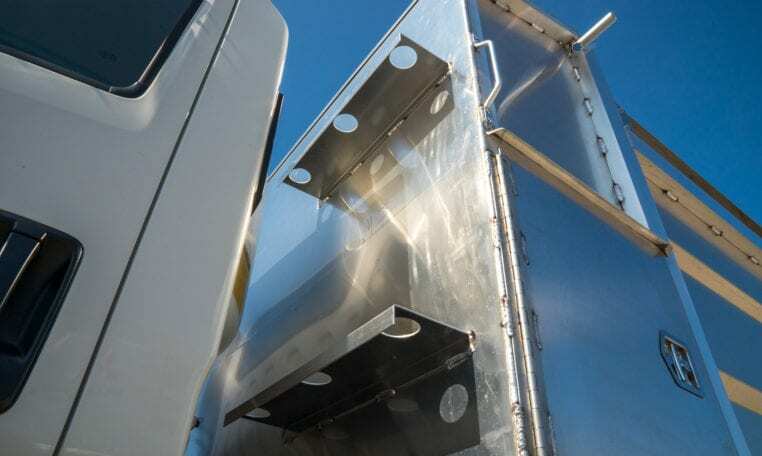 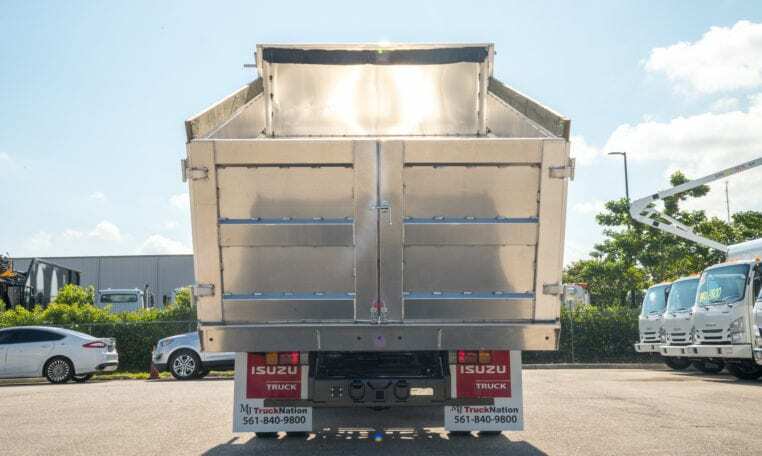 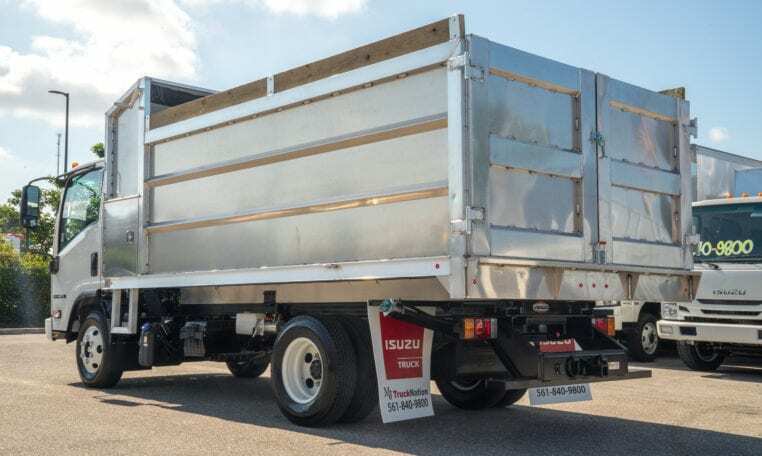 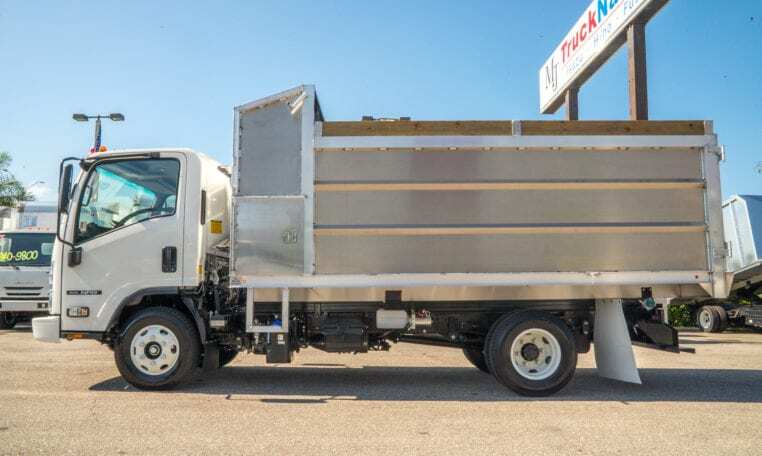 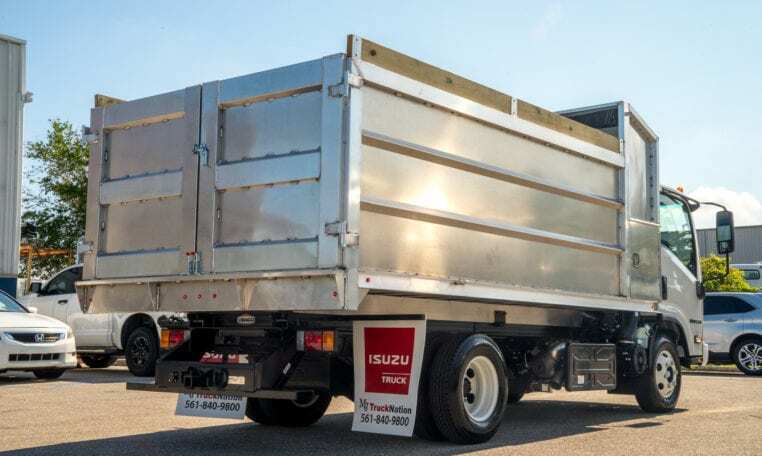 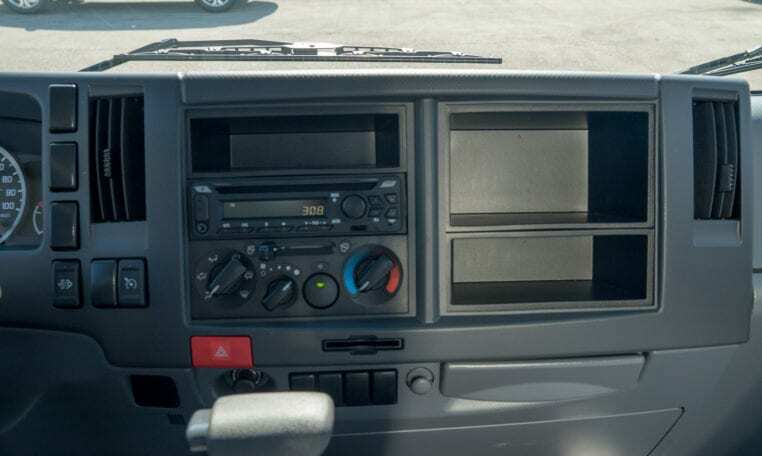 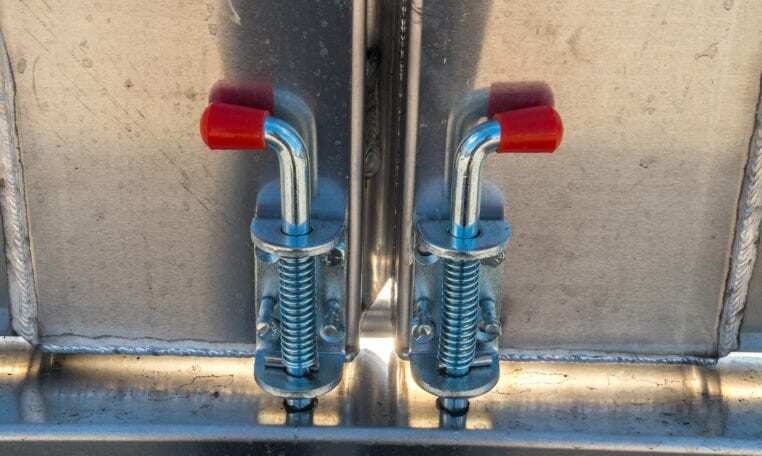 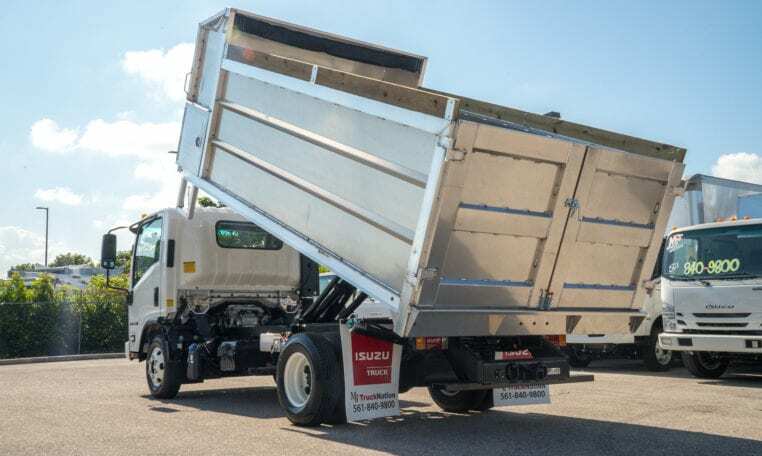 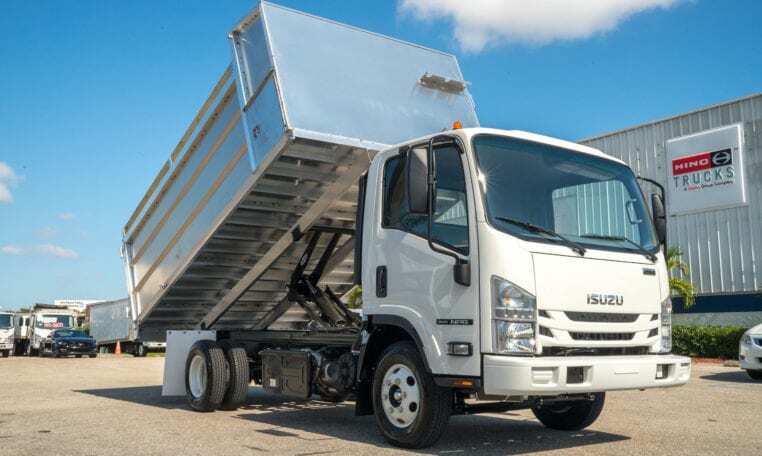 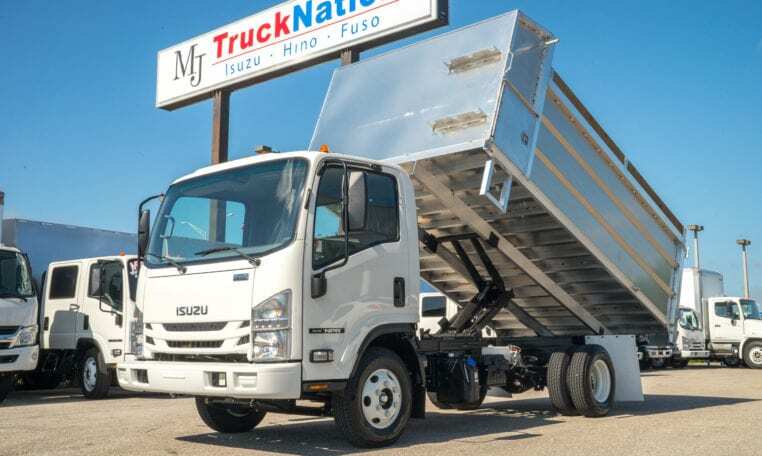 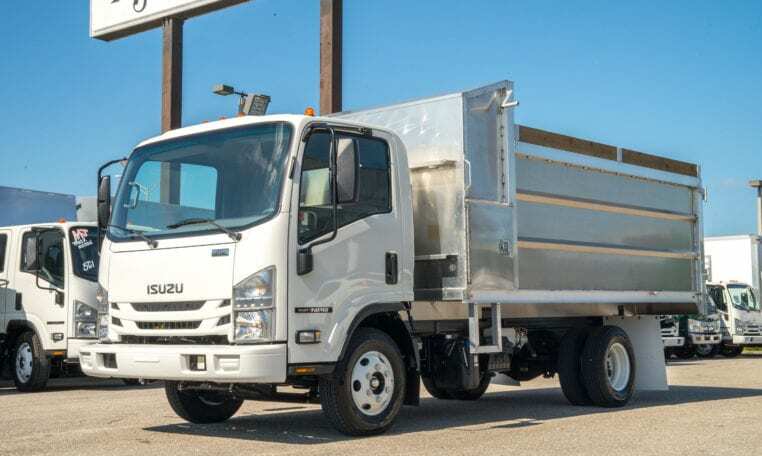 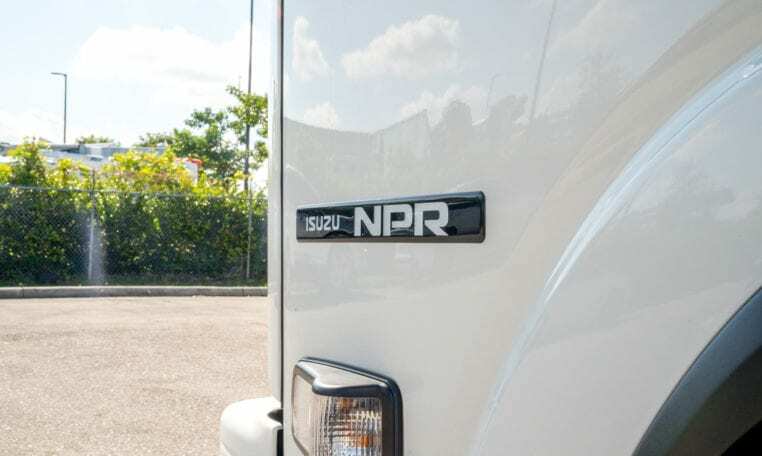 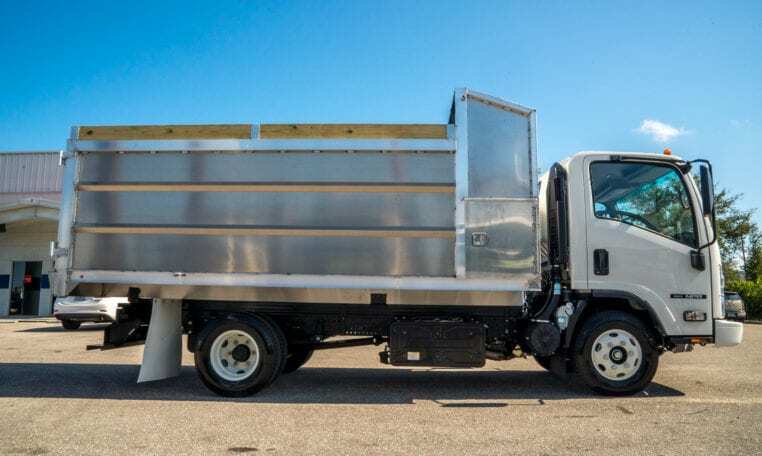 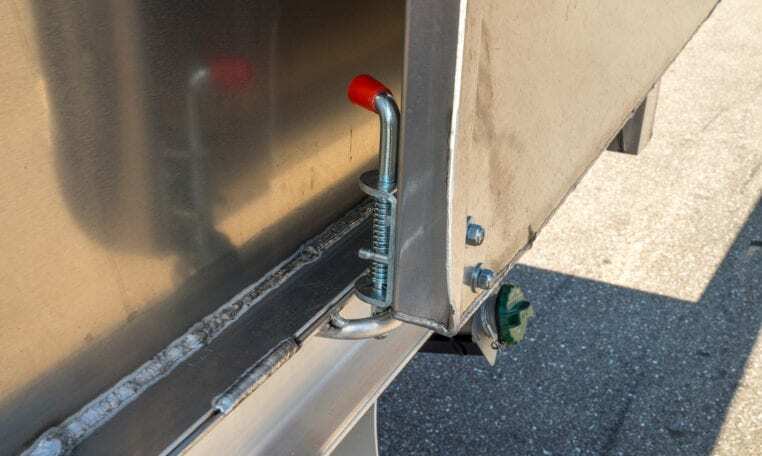 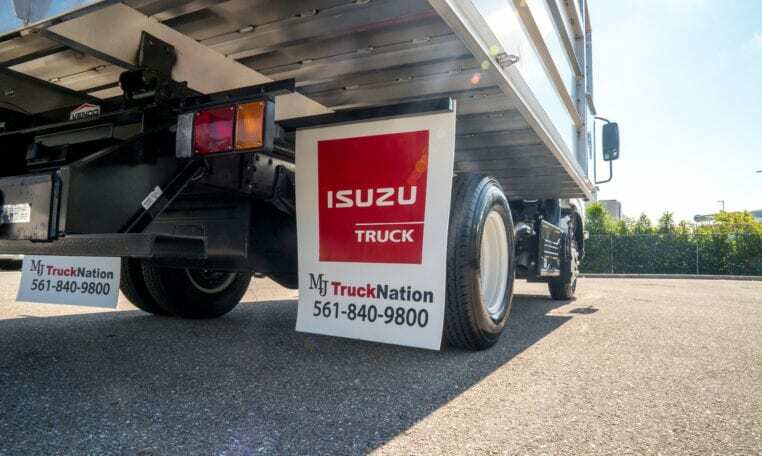 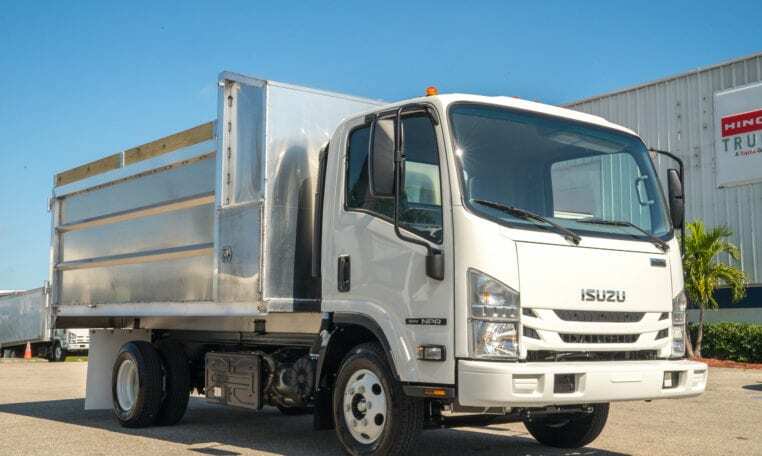 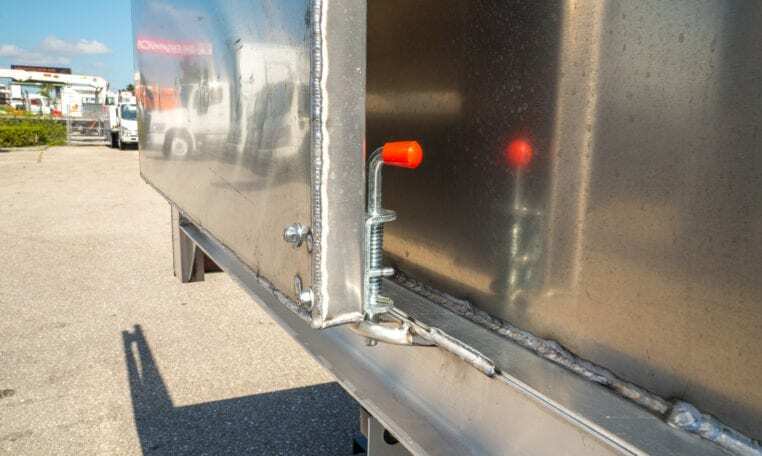 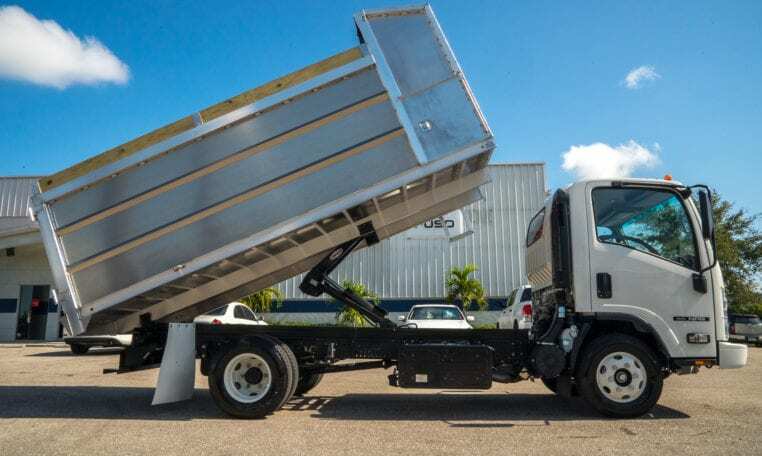 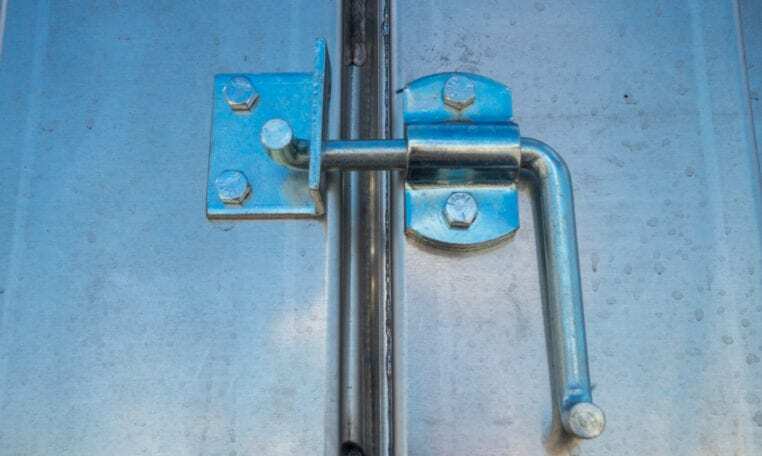 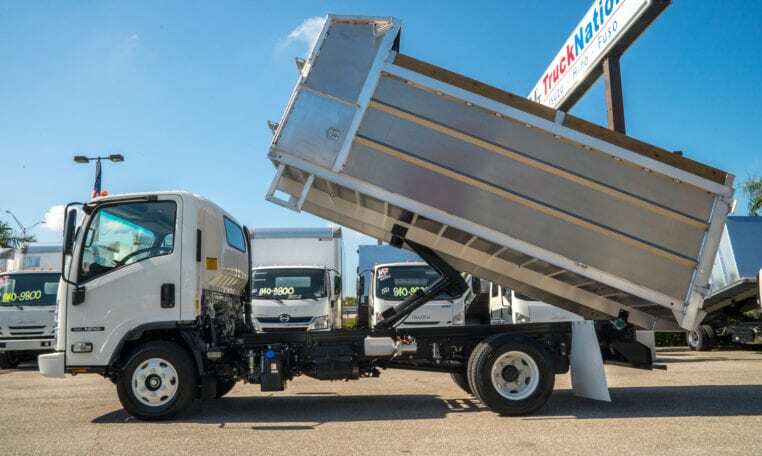 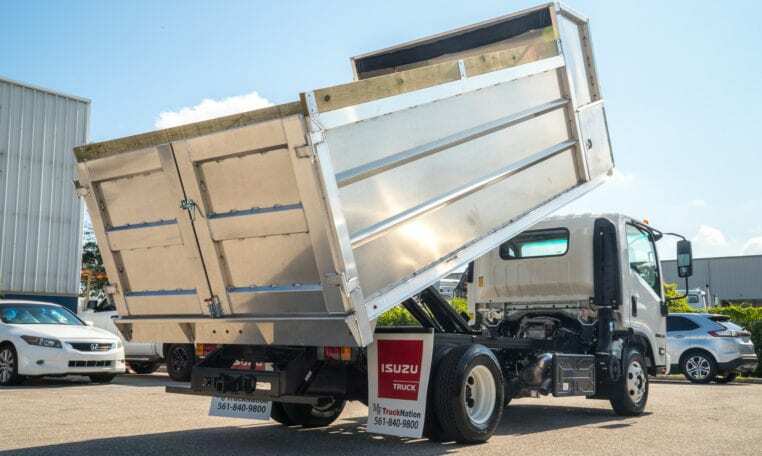 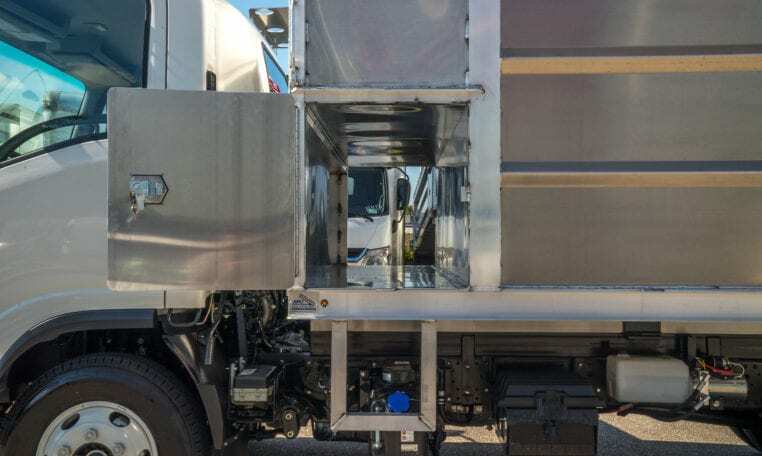 2019 ISUZU NPR Landscape Truck w/ 14ft Aluminum Landscape Dump; 13,000-lb G.V.W. 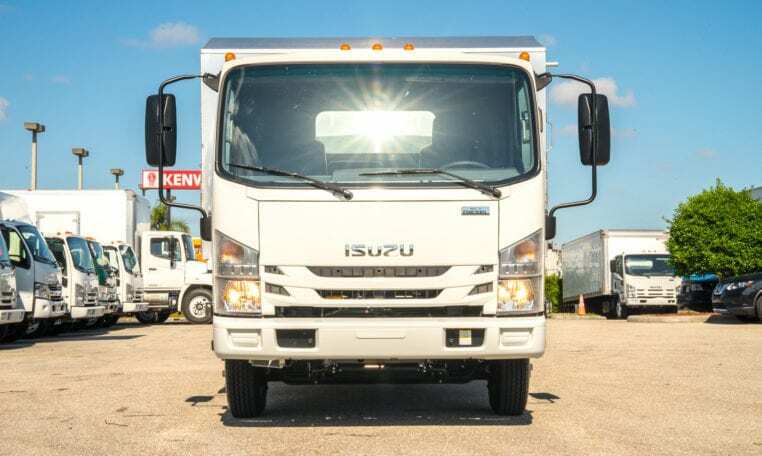 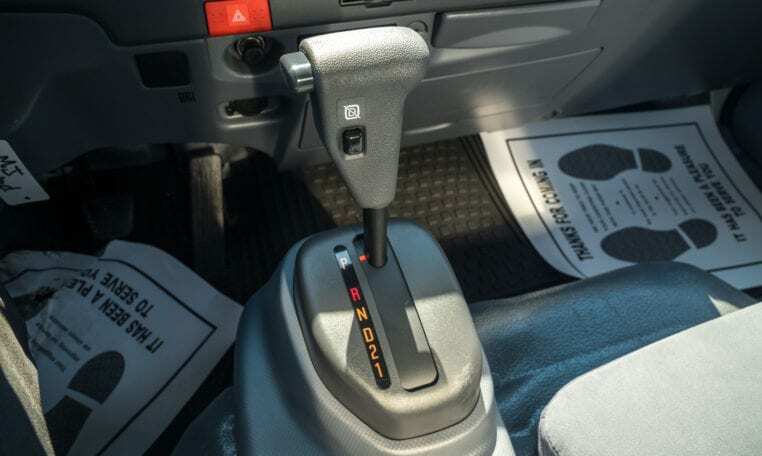 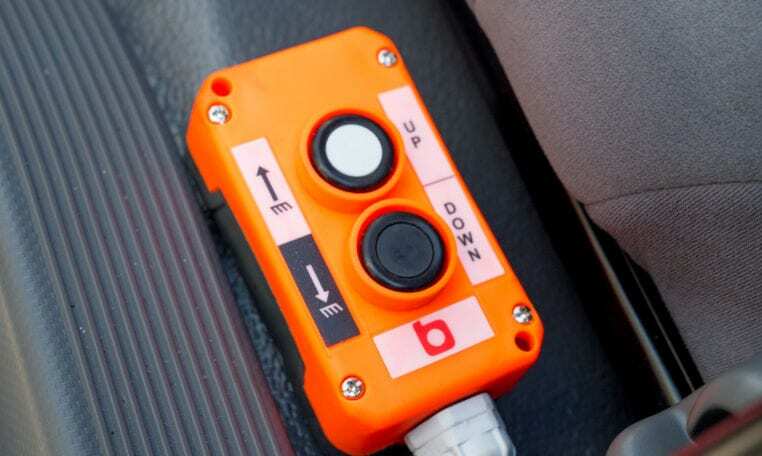 ; 3.0L ISUZU 4JJ1-TC Turbocharged intercooled Diesel Engine; Single Cab; 132.5″ Wheelbase. 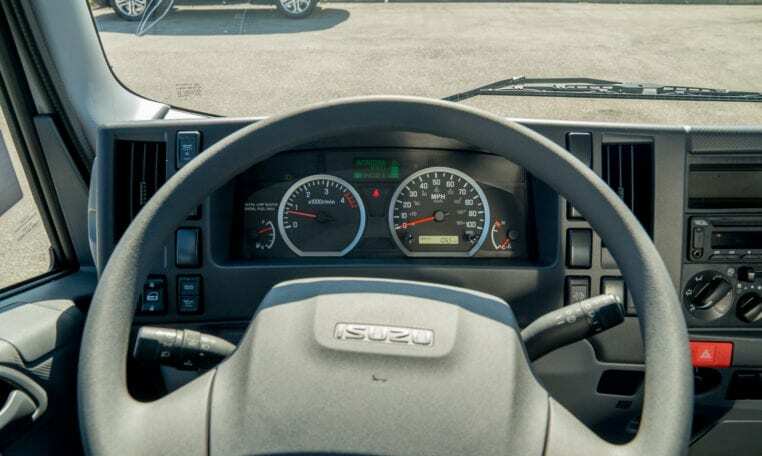 $689/Month w/ Approved Credit & $5,000 Down Payment.